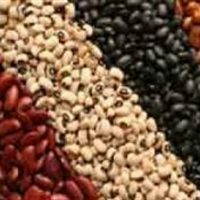 Direct supply of beans grown in Kyrgyzstan At the best prices! 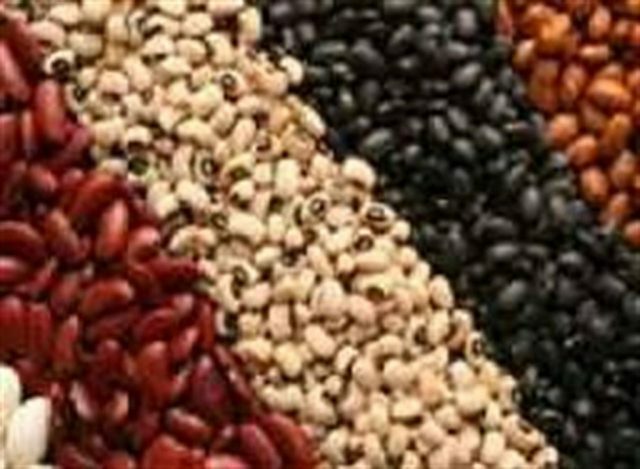 Company Kyrgyzcentrproduct" since 2008, the largest manufacturer and exporter of the bean has the honor to offer You direct supply of beans of a harvest 2016, grown in Kyrgyzstan. Our company specializiruetsya in the supply of beans for more than 8 years from Kyrgyzstan to different countries, such as Russia, Turkey, Serbia, Poland, Bulgaria, Macedonia, Kazakhstan, Georgia, Albania, Moldova, Romania, Iran, Iraq, Belarus, Azerbaijan, Armenia, Macao.